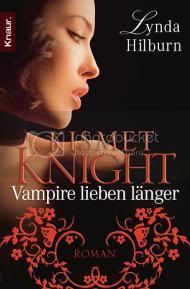 The winner of DB's book is: Patricia Altner! Congrats, Patricia. Give me your contact info and I'll pass it along to DB. Thanks to everyone who participated. As a writer, one of the most common questions I get asked is where the ideas come from. And the answer is always the same . . . some of them just pop into my head during idle brain time, like in the shower or stuck in traffic, or just before I fall asleep. Some ideas are triggered by something I see. I once wrote a short story because I saw a weird plant on the canyon wall near where I live and decided it was probably an alien peephole of sorts, that there was a hidden chamber behind it and they’d been here for years spying on us. 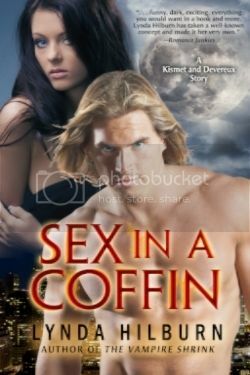 But when it comes to my vampires, well, there’s a bit more to that story. 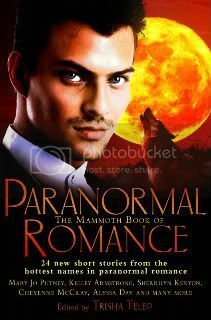 Some people think vampires don’t really exist, that the entire myth is nothing more than the creation of a writer’s fertile (and some would say unhinged) mind. But that begs the question, why does this particular myth keep coming back? As far as I can tell, the first vampire story came from John Polidori in 1819, during a long summer spent ‘round the fireside with Mary Shelly and others. The first published novel was “Carmilla” by Sheridan Le Fanu in 1871, about a lesbian vampire who preyed on a lonely young woman. And here we are nearly 200 years later and vampires are still making headlines in the world of fiction. But is it truly fiction? Let me tell you a story about a neighbor I had when I lived on the beach in Malibu, California. This was before I met my husband, and I was living in a condo right on the sands of one of the world’s most famous beaches. Unfortunately, I was also in the middle of a vicious writer’s block. So, there I was, sitting on my balcony in the dark, a full moon riding low on the midnight horizon, making the ocean look like a sea of mercury, all slick and silvery. It was early fall, so it was a warm night, the air soft and moist. My favorite time of year. And as I sat there, I heard movement from the condo next to mine. I knew someone lived there, of course, but I’d never seen anybody coming or going. And that was pretty much fine with me. Californians are polite, but not necessarily friendly. We always nod to our neighbors, but we don’t really want to have a conversation with them. I frowned. The others? Wait, he’s been watching me? “So, what do you do?” I asked, somewhat irritated. 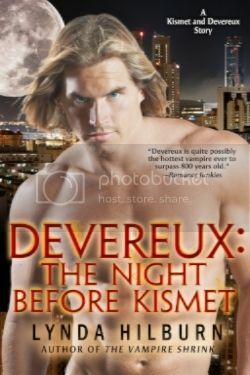 He laughed out loud then, throwing his head back in full-throated enjoyment, teeth flashing white in the moonlight. “You could say that,” he agreed. He turned to face me for the first time, stepping close enough to touch the short wall between our two balconies. “May I?” he asked. He didn’t wait for my response. He put one hand on the wall and pushed himself up and over, executing a graceful leap into my tiny slice of solitude. Two more steps brought him to my side. He was much bigger than I’d thought. I stared into his dark eyes, so close to mine now, and I shivered. “Are you cold?” he asked silkily. Unable to speak, I nodded, even though it wasn’t true. I blinked, feeling an embarrassed flush cross my cheekbones. “Who are you?” I asked lamely. “No,” I whispered in agreement. His mouth touched my lips, but didn’t linger, gliding along my jaw and nibbling at my ear before I felt the feather touch of his breath on my neck, a warm, wet brush of sensation as his tongue tasted my skin. I shuddered and heard him chuckle softly. “Relax, little one,” he murmured. I woke the next morning, tucked safely in my bed, the sun streaming into my bedroom through open curtains. I groaned at the light and rolled over, closing my eyes determinedly. Thoughts of the previous night flashed through my morning dull brain. My eyes flashed open and I sat up, searching wildly for my laptop. One year later, and I was sitting behind a table stacked with books, the first signing for my new Vampire series. It was evening and this was a busy office mall, with workers stopping by the bookstore, putting off the inevitable rush hour crush to get home. People were lined up in front of me, one after the other. A book would slide into my line of sight, I’d sign it, look up and smile, exchange a few words and then a new person would appear and it would start all over again. I looked up into those dark, dark eyes, unable to turn away. He handed me a book to sign. “What’s your name?” I managed to say, my throat almost too dry to speak. “No,” I whispered. I signed the book blindly and handed it to him. His fingers brushed mine as he took it, and then he was gone. My vampire. Houston, Texas-Cowboy boots, baseball and journeys to the stars . . . right? Wrong. 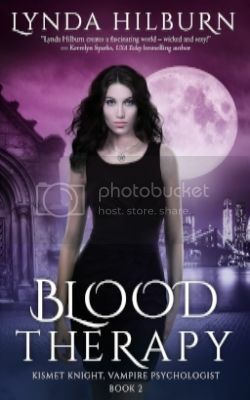 Because Houston is also home to Jabril Karim, one of the eight powerful Vampire Lords who control all of North America. 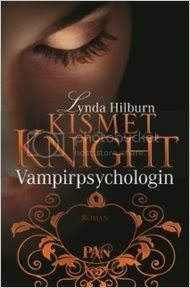 And as Private Investigator Cynthia Leighton will soon discover, not all Vampire Lords are created equal. 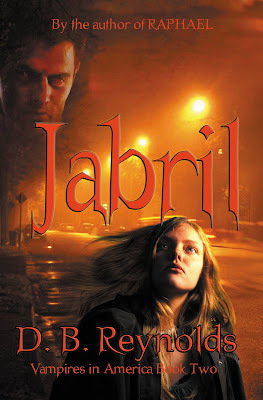 For Jabril is the face of evil in the new world, a vampire who values no life but his own, who enslaves those he desires, steals whatever he covets and destroys anyone who stands in his way. 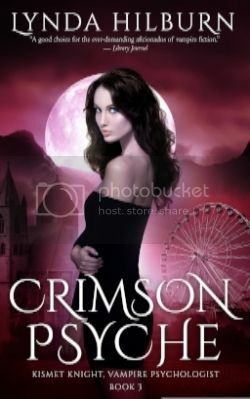 Running from L.A. and its seductive Vampire Lord, Raphael, Cyn sees the Houston job as a welcome refuge, a place to get away and heal her broken heart. But Texas will be no vacation. For in Jabril Karim, Cyn will confront a true enemy, one who will go to any lengths to satisfy his lusts, enrich his coffers and expand his power. Fighting for the lives of two young sisters, Cyn's journey will take her through the streets of Houston and back to L.A., where the human police are determined to bring Raphael down for the murder of one of their own. But the danger doesn't end there. For Jabril has set his sights on Cyn, and he will stop at nothing to have her. 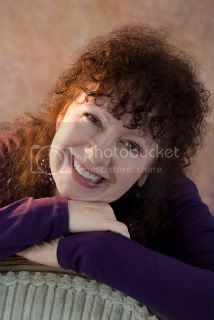 D. B. Reynolds is author of the best-selling Vampires in America series from ImaJinn Books. The first two books, RAPHAEL and JABRIL, are available now through Amazon, BN.com and Fictionwise.com. Book Three, RAJMUND, will release in early 2010. D.B. 's is giving away a copy of her book to one commenter. Her winner will be selected and posted on Tuesday evening. Stop back by to see if you've won. Wow, I love your story about your neighbor! I just have to ask... is it true? i'm so badly want to read this book ! I loved this little story! It was nice to have a little piece of your world while I wait for Rajmund to come out. Great story and a wonderful source of inspiration! 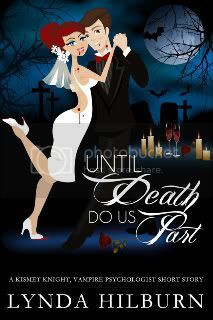 I'm so glad you were here today as I'm always looking for new authors and series to read about vampires! Loooks like I have another series to add to my list, they sound good! 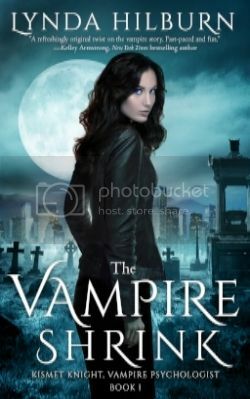 I heart vampires yet I have never had a handsome vamp next door nor even in my neighborhood. The world is unfair! But I really enjoyed DB's account. And I would very much like to win the new book! I would love to read your series . . . they're right up my alley. Count me in, please. Well, that is quite the inspiration....Wow. Hi DB, this is one of my favorite excerpt, and I am a big fan of this series. I hope everyone checks it out. Enjoyed the post! I didn't want it to end. Wow, that was such a great story - I gotta move to Malibu!!! Thank you for sharing here today DB. Nice story! I love the description - it's almost like being there. Truly drew me in. Maybe there's a longer story waiting from this? I'd read it. Great info.We posted a link to it. Thanks for pulling this together and sharing! Very neat story. Thank you for posting and offering this opportunity. OMG...awesome...and you've left us all wondering...is it true?